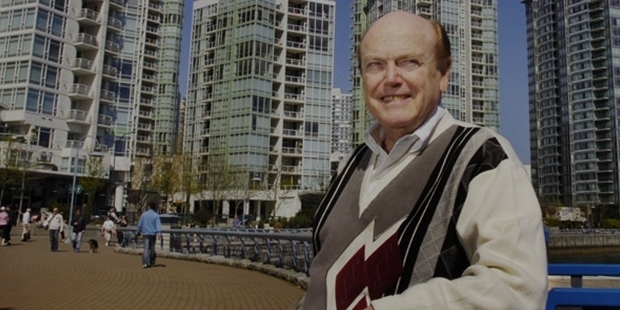 Jim Pattison is the sole owner of Jim Pattison Group, the biggest privately held company in Canada into car dealerships, radio stations, TV channels, grocery stores, magazine distribution, advertising, fishing, financial services, entertainment, food packaging, real estate development, forest products etc. Based in Vancouver, Jim has a net worth of around US $ 6.9 billion, making him one of the richest businessmen in Canada. Born in a rural town, Jim did not have a family business to inherit. Starting from petty jobs, he is now the king of the Pattison Empire, and his life is an inspiration in itself. Pattison was born in Luseland, a rural town in Saskatchewan, and grew up in East Vancouver. He started playing trumpet in kids’ church camps, and later picked fruits while still in high school. He did several jobs in high school, including selling seeds, delivering newspapers, selling doughnuts, etc. He also worked as a page boy in the Georgia Hotel. 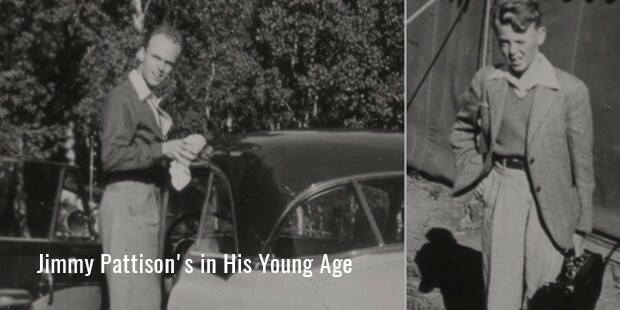 After completing his high school, he joined a packing house, and also a cannery. He also worked as a laborer to build bridges in mountains. Then he worked as a dining car attendant in Canadian Pacific Railway. It was in this job that he sold a car while the salesman was away, and found the profession he could excel in. After that, he started selling used cars at a used-car lot in Vancouver, and invested his earnings in his university studies. After completing school, Jim collaborated with a General Motors dealer, and opened his own Pontiac dealership in 1961. Today, he sells more cars than any other dealer in Western Canada. He is the owner of several car dealerships, along with radio and TV stations and Guinness World Records. He is also the owner of the Vancouver Blazers in World Hockey Association. Pattison led Expo 86 in Vancouver, serving as the president and CEO of Expo 86 Corporation. He was also involved in the committee for Vancouver Olympics of 2010. In 2008, he announced ownership ofGWR organization, a company known for being the franchise of Guinness World Records.It publishes an annual book in 37 languages across 100 countries, which is one of the best selling copyrighted books across the globe. He is a member of the Order of British Columbia, and also Officer of the Order of Canada. Forbes listed him on number 178 among the world’s richest people. 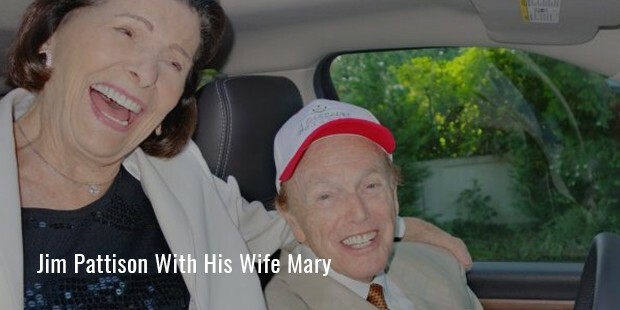 He is also enlisted as one of the richest individuals in Canada. 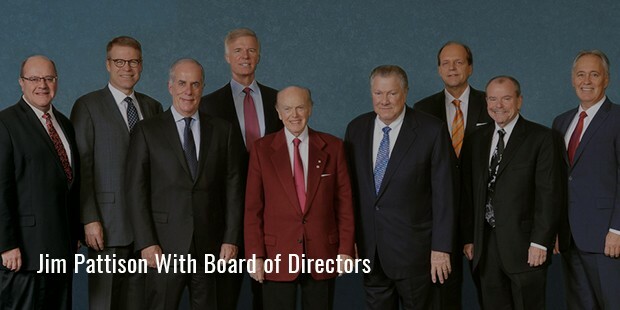 Since 2013, Pattison has been amassing Just Energy Group’s shares, an electricity and natural gas reselling company with presence in US, UK and Canada. Besides all these business ventures, he is a known philanthropist too. Jim has made massive donations to several bodies, including Victoria Hospitals Foundation and CBC Television.